Fighters from the Islamic State of Iraq and Syria seized part of the key regime air base at Deir Ezzor in eastern Syria in fierce fighting on Saturday, a monitoring group said. "ISIS mounted a dawn attack on Deir Ezzor military airport and entered several areas as fierce clashes unfolded between the jihadists and regime forces there," the Syrian Observatory for Human Rights said. Earlier, the Observatory said that 19 members of the regime army were killed when an ISIS suicide bomber blew himself up in a booby- trapped vehicle overnight near the airbase of Deir Ezzor. The suicide bombing, it said, was followed by ISIS shelling of regime-held positions inside the airbase. “The clashes resulted in the death of 7 militants and seizing 2 tanks, an armored vehicle, an artillery and machineguns,” the Observatory said. The Deir Ezzor air base is a key regime outpost from which warplanes and helicopters mount raids on jihadist positions in several areas of the war-wracked country. 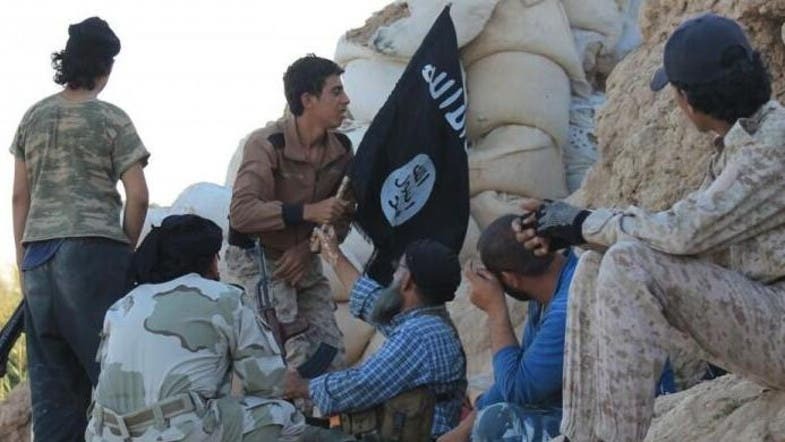 ISIS fighters control most of Deir Ezzor province, but half of its capital remains in government hands.